Sign up for Broadjam today to follow CA$HCATCHER NORTH, and be notified when they upload new stuff or update their news! 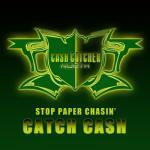 In Feb of 2012 Eric Carter came up to Fort Walton Beach and placed the Cash Catcher Ent. stamp of approval on his cousin C-Note Picasso, labeling him Cash Catcher North. Eric Carter was murdered on Dec. 19th 2012, leaving the Cash Catcher company on the shoulders of C-Note Picasso. With all of his efforts, Picasso got the legal documentation for Cash Catcher North, giving him the drive to keep the Cash Catcher name going along with CoCEO Prophecy. With the aquisition of the hot R&B group Choclett Kush which consists of Worlds Greatest Kush (COO of Cash Catcher North) and Choclett P, Missy B, Illicold, CL Sicks, Hollywood Fame, and Butcha Block Muzik Group artists King Phy Da Beast and Frizm Phya. 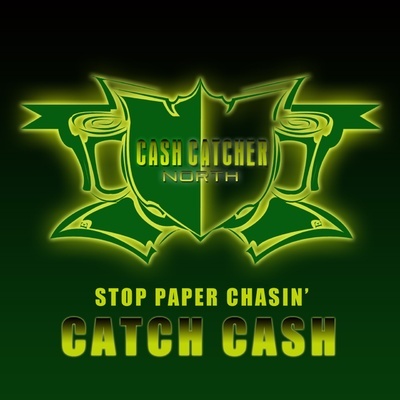 Along with Steven Gemini a Super Producer Out of London, Cash Catcher North has been pushing their music to people world wide!!!! !